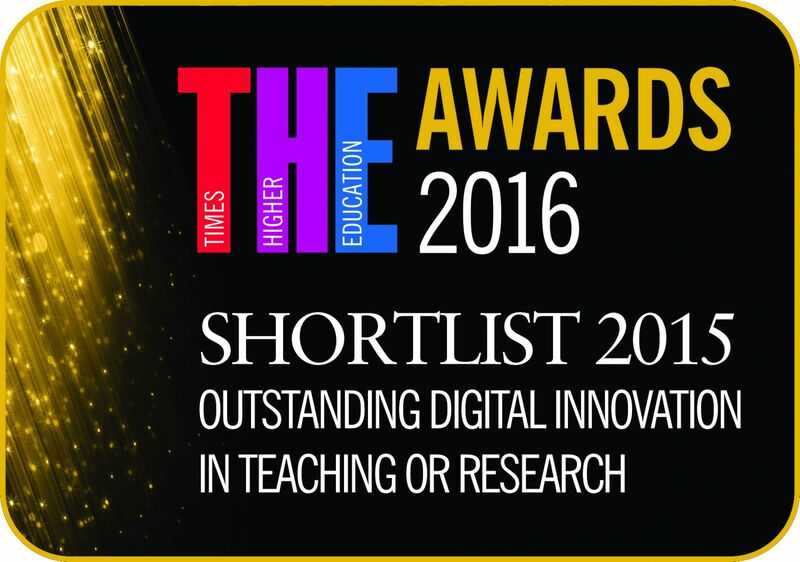 ManUniCast is pleased to inform you that we have been shortlisted for the Times Higher Education Awards in the "Outstanding Digital Innovation in Teaching or Research” category. 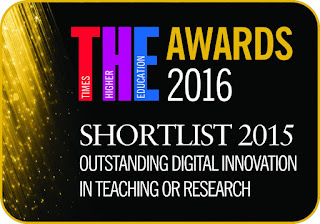 For those not in the know, THE Awards are “widely recognized as the Oscars of the higher education sector” in the UK. <http://www.the-awards.co.uk/the-awards/about>. ManUniCast was also recently featured in a peer-reviewed journal article in Weather [LINK]. It was funded by the GEES Subject Centre of the Higher Education Academy, University of Manchester eLearning Team, University of Manchester Learning Through Research Project, University of Manchester Teaching Excellence Award, and NERC. Well-deserved recognition should go to the team from the School of Earth, Atmospheric and Environmental Science (David Schultz, Jonathan Fairman, Douglas Lowe, and Gordon McFiggans) and the Faculty of Engineering and Physical Sciences eLearning Team (Stuart Anderson, Elsa Lee, and Ryo Seo-Zindy). 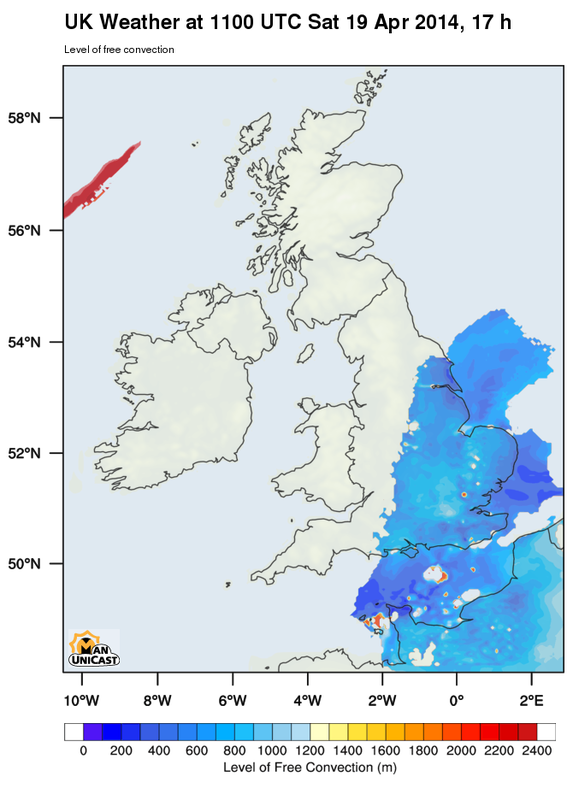 ManUniCast made a good forecast of stationary orographic precipitation bands today (although it produced a band in the south that didn't really occur at this time). 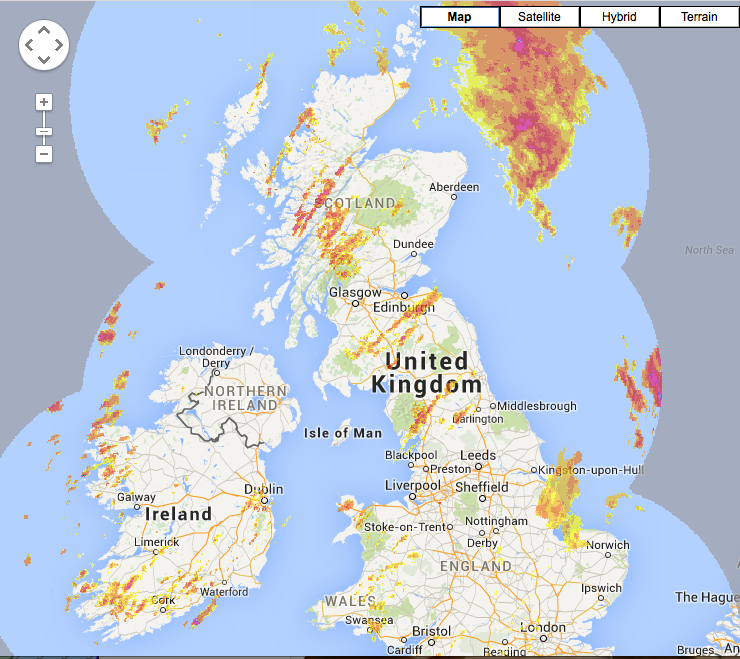 Check out the observed radar from raintoday.co.uk and the model forecast. 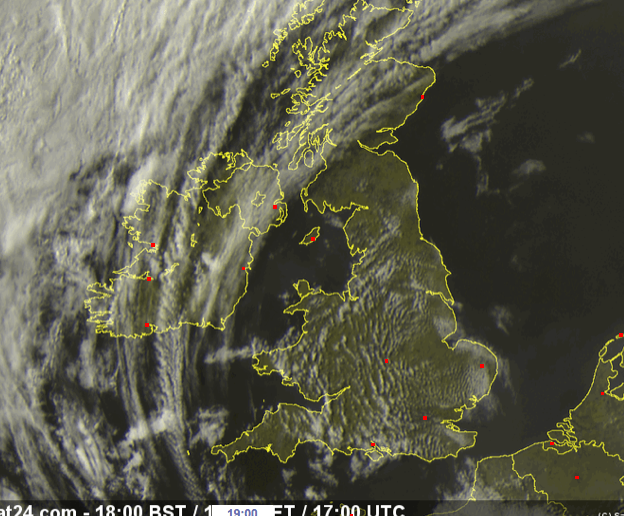 Today was a beautiful sunny day in England, with highs in the lower and mid teens (°C). In the spring on days like this, the surrounding water temperature is less than the air temperature over the land (in the upper single digits to 10°C). The wind was blowing about 10 mph from the east. The Humber River is a large estuary on the east coast of the UK, which works its way well inland. Today, the surrounding land was warmer than the Humber River Valley. Thus, it would take more lift to produce convective storms (a measure we meteorologists call Level of Free Convection or LFC) over the river valley than over the land. The result today were small cumulus clouds over most of eastern England, except downstream of the Humber as seen in the visible satellite imagery from late this afternoon. Consider the LFC today (below), and you can see that the LFC was about 1400 m over and downstream of the Humber, as opposed to less than 1000 m over the land (zoomed in). 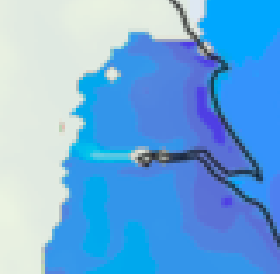 This difference in temperature across the Humber leads to frontogenesis, would could force a secondary circulation (ascent on the warm side and descent on the cold side). Sure enough, the satellite imagery shows an enhanced band of clouds downstream of the Humber. ManUniCast was able to capture that feature. Satellite imagery courtesy of sat24.com. ManUniCast is a teaching portal for weather and air-quality forecasting at the University of Manchester.